When it comes to food packaging, we’ve got it covered. With SQF Certification, CDF offers cost-effective solutions for processing and packaging all types of liquid, semi-viscous, and powdered food and beverage products. 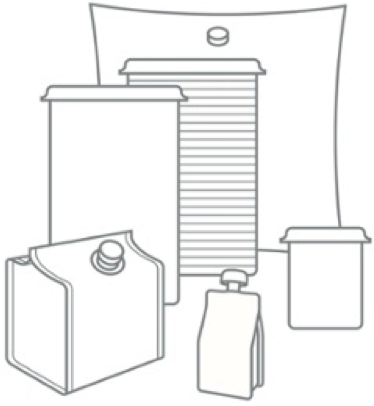 CDF manufactures standard and custom liners for intermediate bulk containers, drums and pails. CDF is a one stop shop for expertise in parts and services for packaging, shipping, and dispensing your food product. We do not have full truck load shipping requirements. Order only what you need. Download our brochure by filling out the form at right. It’s the best ten seconds you’ll invest today.